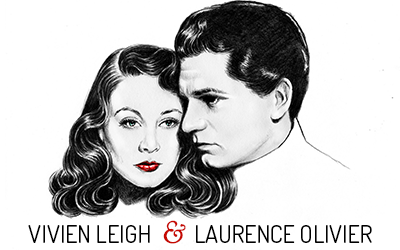 What is the truth behind Vivien Leigh’s sudden dramatic flight home from America? Is it correct that she has had differences with her studio management? And will her breakdown affect her plans to star in a London play during the Coronation season? Full, frank answers to these and other questions–questions which have been intriguing Britain and America–were given to the Sunday Express yesterday. My first question was: Is there any truth in the Hollywood rumors that she was dissatisfied with the role in the Paramount film Elephant Walk, and with her leading man, Dana Andrews? I asked about reports from New York that there had been some kind of scene when the Oliviers arrived at Idewild airport with their friend Danny Kaye for the flight home. It has been said that Miss Leigh argued against the use of a stretcher, and appeared reluctant to leave the car. Is it true, I asked, that Sir Laurence and Danny Kaye had to force Miss Leigh aboard the airliner? And why, if Miss Leigh was suffering from a nervous breakdown aggravated by a terror of flying, did Sir Laurence insist on bringing her back to Britain by plane? Back came Sir Laurence’s answers: “Vivien had been put under sedatives for the Hollywood-New York flight, but the effect of the drug had worn off sooner than expected. “There was a struggle because she was not quite out of the drug. She was bewildered. She didn’t know quite what was happening. Why didn’t Sir Laurence arrange for his wife to go into a nursing home in Hollywood? His reply: “The decision to bring her home to Britain was made on the advice of three doctors and in the light of my own knowledge of her temperament. I inquired about the treatment now being given to Miss Leigh in a Coulsdon (Surrey) hospital. 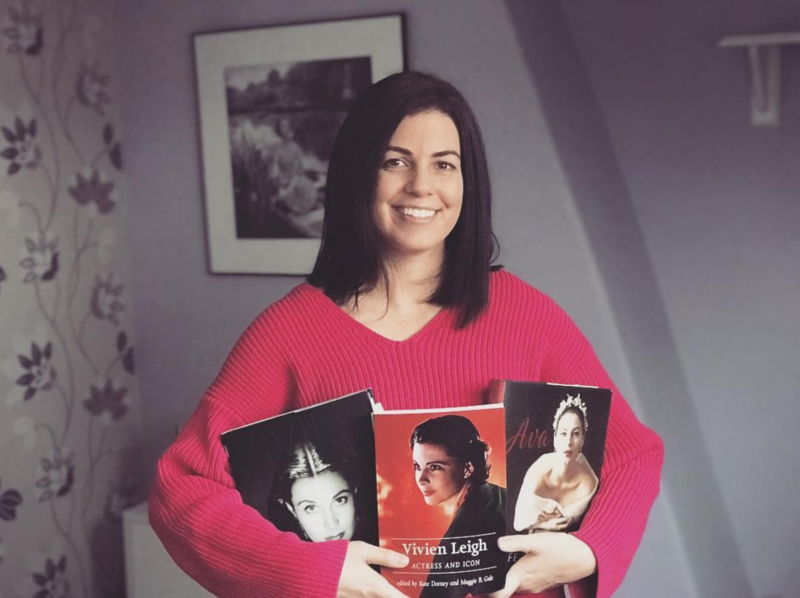 Why, I asked, does Miss Leigh drive herself so hard, with an almost non-stop succession of arduous film and stage roles, careering round the world to fulfill them. Is it ambition or her natural temperament? Her actor husband replied: “Vivien is not ambitious. It is her natural disposition that drives her at full pressure all the time. Like any great actress, she always wants to do better.